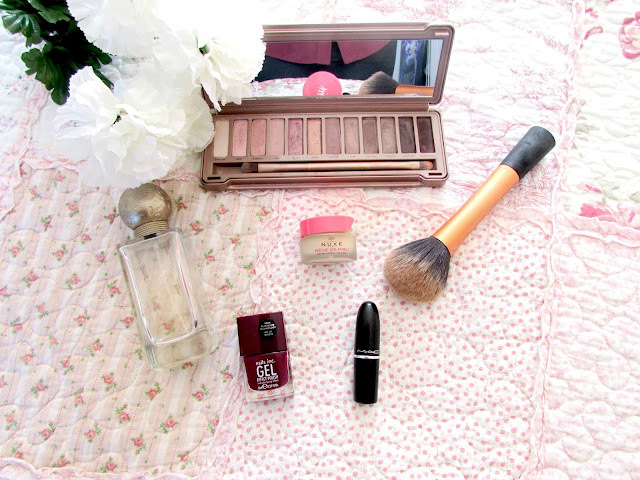 Lovely picks, I really want the Naked 3 palette and that colouring book sounds dreamy! Awesome picks! I really want that coloring book and the RT powder brush! I've also to try the Naked palettes for so long, but don't want to part with the cash haha! Would you say they are worth it? That's are really nice favorites. I like everything, but i don't know the Serie Smash. The Naked Palette is on my wishlist. 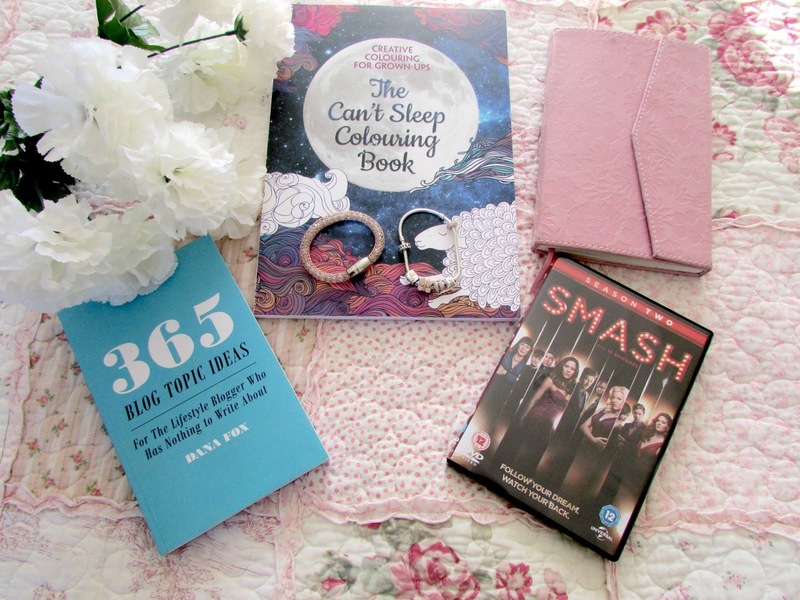 Okay so I think I definitely need that book in my life - forever having bloggers block!! I absolutely love this post! I was always wondering about the 365 blog topic ideas and whether it was worth it.. you've definitely swayed me towards getting it. Not that I have writer's block any time soon as I only just started my blog, but to know there's a book out there that can inspire ideas is awesome! Also I have the Real Techniques powder brush, you won't be disappointed. And the NAKED 3 palette omg.. it's my favorite. So beautiful, especially for the fall time.